Intrametica® is led by renowned Naturopath and Director of Melbourne Natural Medicine Clinic – Angela Maree Smith. 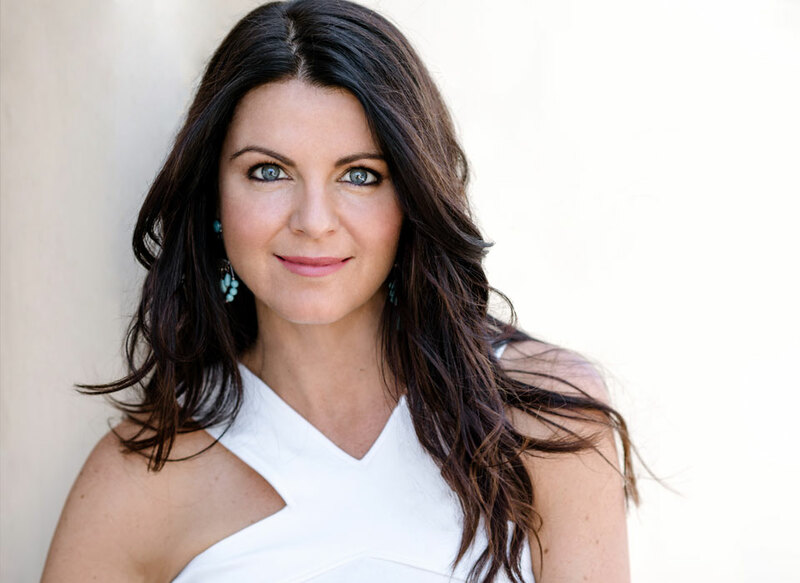 Angela is passionate about fusing evidenced based bio-medical science, diagnostic testing with nutritional/herbal lifestyle medicine to restore health and wellness to the body. Angela is a broadcaster, writer and clinical presenter to Naturopaths. She has a thriving multimodality practice in Natural Medicine located in Melbourne. She is also an industry advisor on nutritional and herbal formulations influencing what many health care practitioners use today. 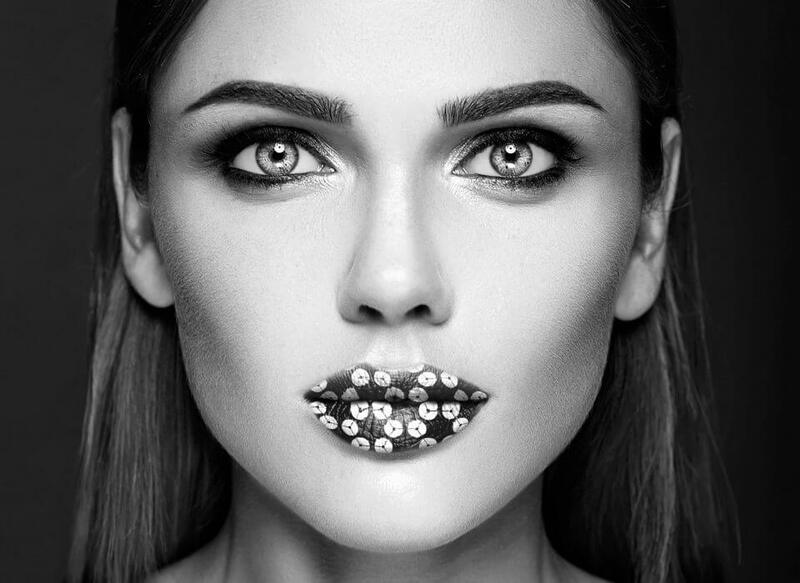 Angela is driven to provide stand out scientific formulations that will revolutionise the Inner Beauty Market. 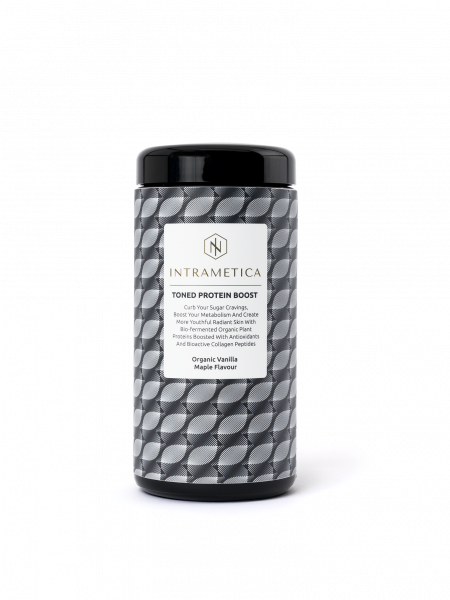 The Intrametica® range reflects Angela’s unwavering commitment to evidence-based Natural Medicine. The formulations are uniquely curated to smooth wrinkles and fine lines, protect against UV sun damage, firm skin and smoothe the skin, build strong hair and nails, improve metabolism, satisfy hunger and cravings while gently, yet effectively cleansing internal organs often compromised from our urban lifestyle. 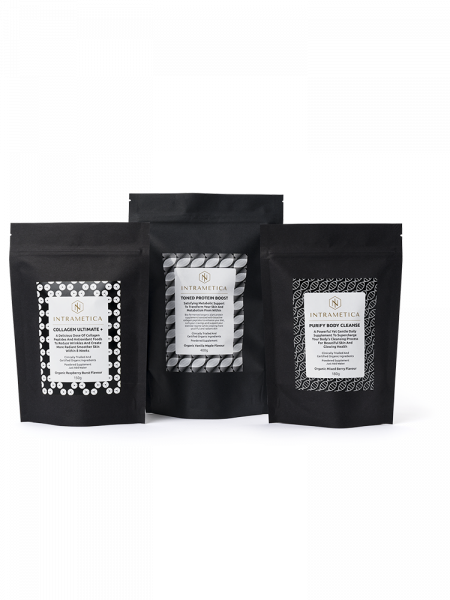 “The combination of the three products fused together enhances beauty by focusing on the foundations – gut, liver, skin and maintaining a healthy weight”. 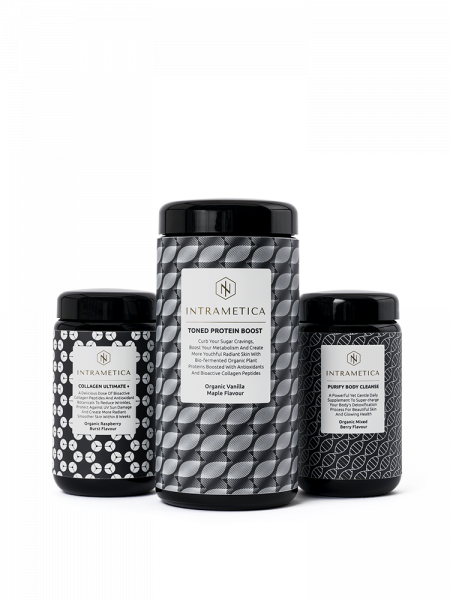 Intrametica® is a consciously curated luxe range of supplements to keep you healthy and ravishingly beautiful. Each product has been carefully designed using organic and evidenced-based ingredients to improve the overall appearance and vitality of your skin as well as boost your health. There are three uniquely crafted products in our Intrametica® – Love Your Skin Within range. 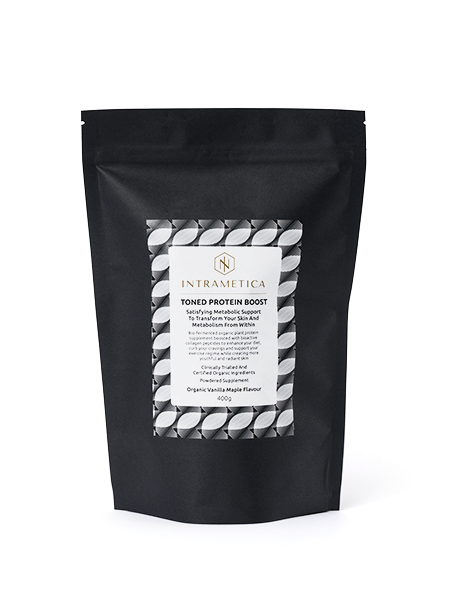 Considering the Natural protein powder as the best product that works as natural collagen supplements, detoxifying supplements and so much more. 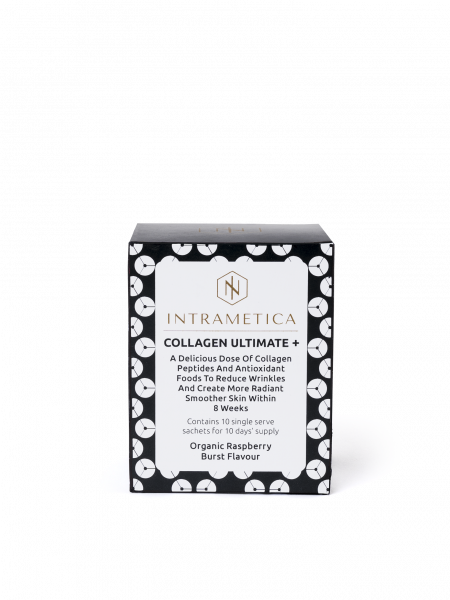 Discover our natural collagen supplements online, specifically designed to help reduce wrinkles, create fuller and plumper skin, tighter pores, and may also help reduce pigmentation and uneven skin tone. The bioactive marine-sourced collagen peptides and antioxidants increase skin moisture and hydration, improve collagen production, skin regeneration and renewal. 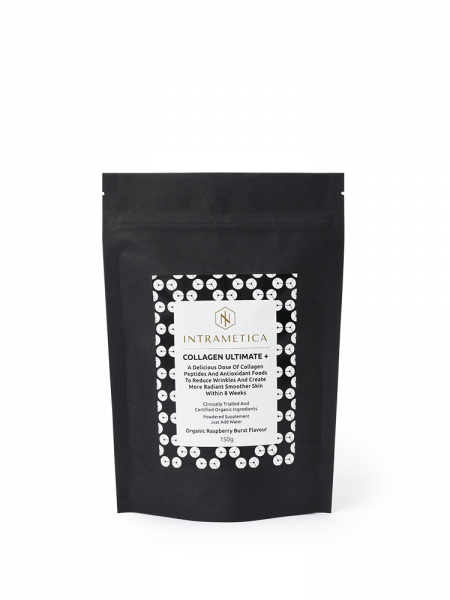 Learn more about our natural collagen supplements online here. A superfood health supplement designed for everyday use. The formulation contains clinically proven bioactive botanicals and certified organic superfoods and spices with shelf stable probiotics and prebiotics that support the liver and detoxification processes, encourage gut healing, promote gentle elimination via the bowel, and support blood purification to enhance the clear glowing skin. Learn more here. Supercharge your workout, enhance your diet and curb your cravings with the new plant-based organic protein powder Australia can’t get enough of. 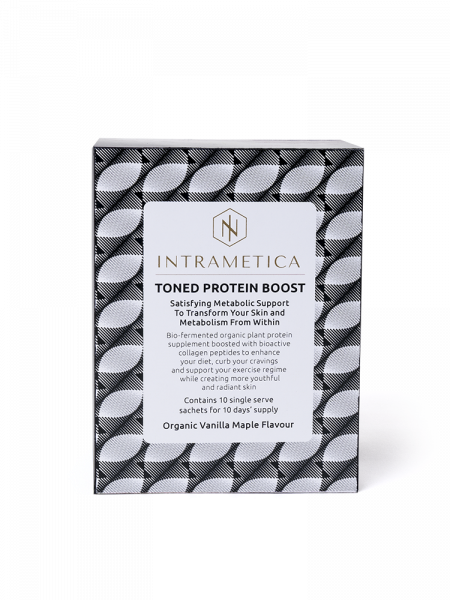 We’ve combined sprouted, bio-fermented organic plant proteins with clinically trialled marine-sourced bioactive collagen peptides to create a natural protein powder for women and men to improve metabolism and satisfy your appetite. Find out more about our natural protein powder here.